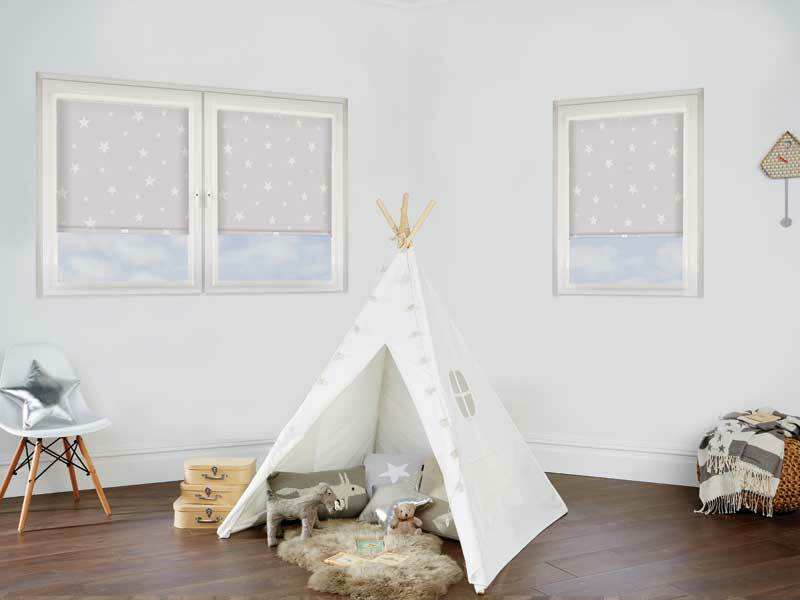 Perfect Fit is the most attractive and innovative window blind available on the market today. 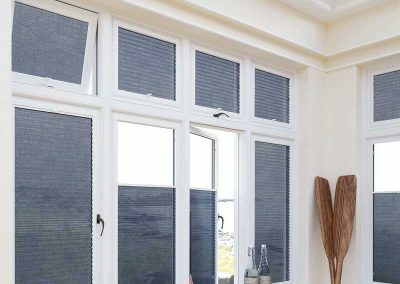 It’s unique because the window blind fits neatly into a stylish frame which moves together with the windows and doors when they are opened and closed, giving you the perfect combination of shade and ventilation. 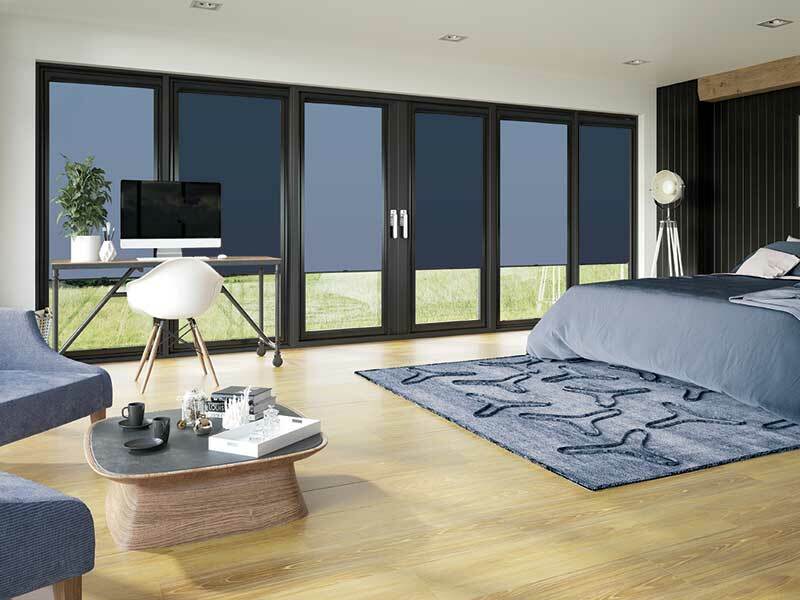 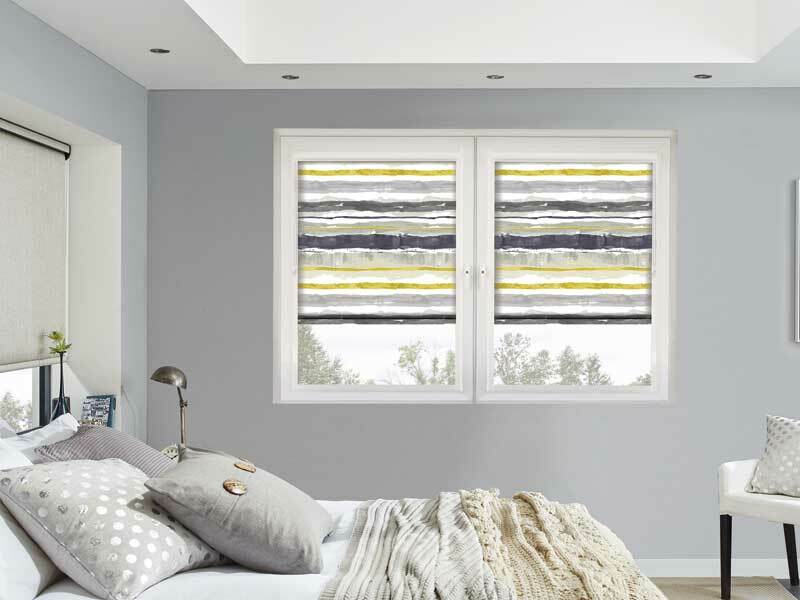 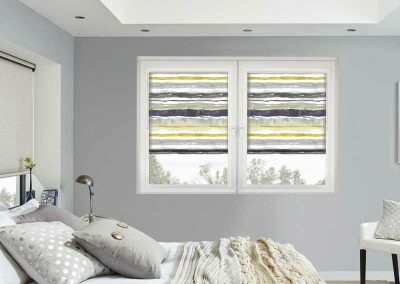 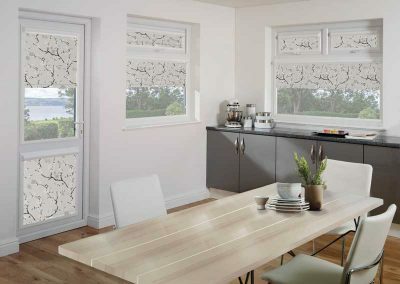 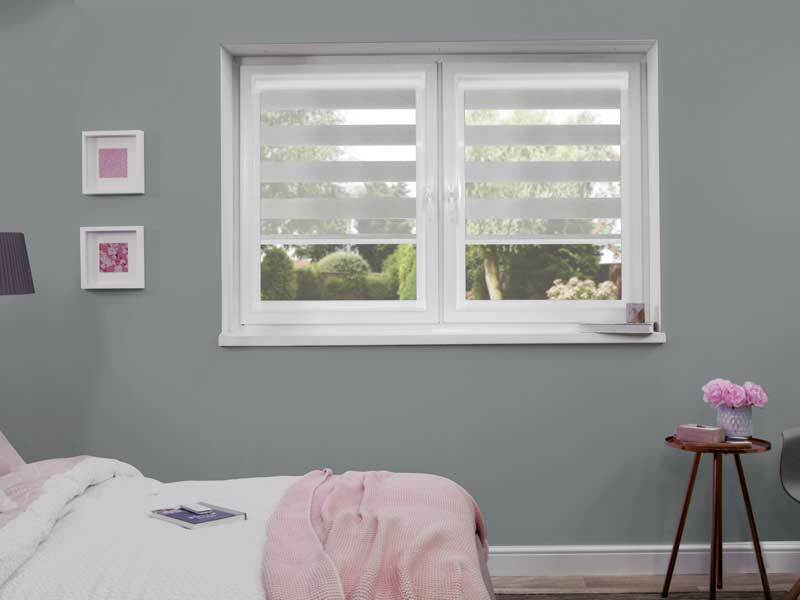 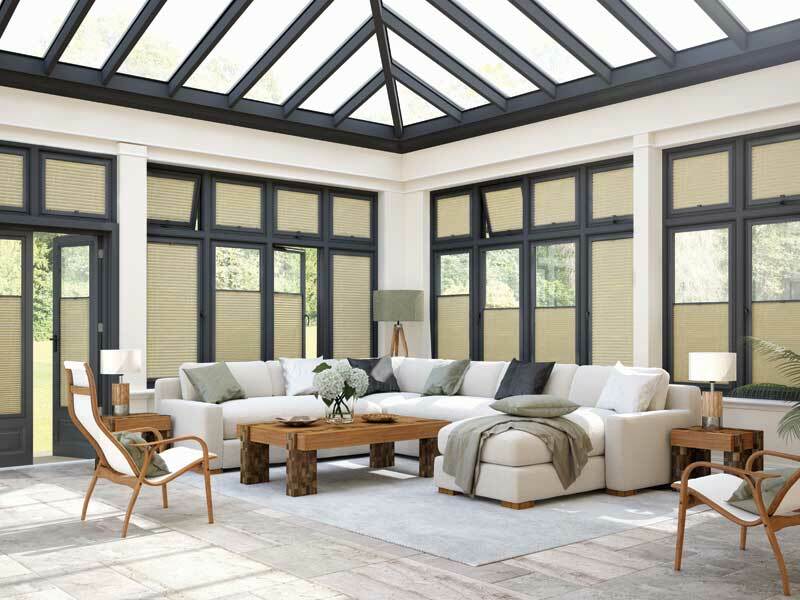 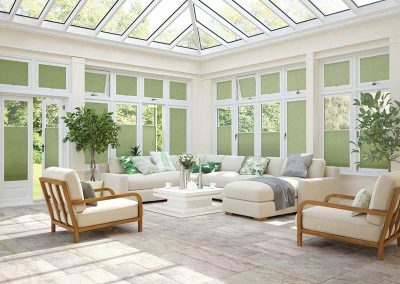 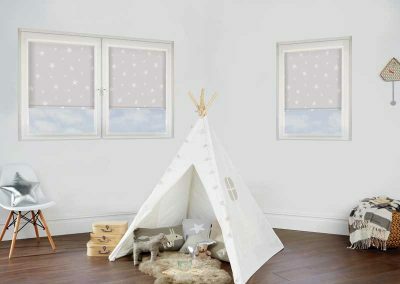 The Galaxy Blinds Perfect Fit System will transform any room in your home, with the Slender Style frame and the advantage of no visible drill holes whatsoever. 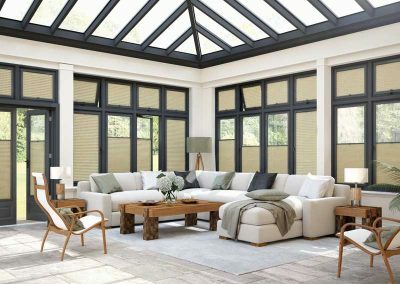 This fabulous design enables the use of Pleated, Venetian and Roller Blinds to be installed with a finished look of all being part of the window itself. The frame colours are available in White, Brown and Oak and will be maintenance free for many years after installation. These Stylish Blinds , Control Sunlight, Improve Insulation, Enhances Privacy and removes any waste of your window sill space . 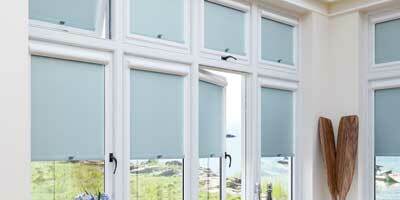 To go the Perfect Fit way, call us today for your no obligation quotation. 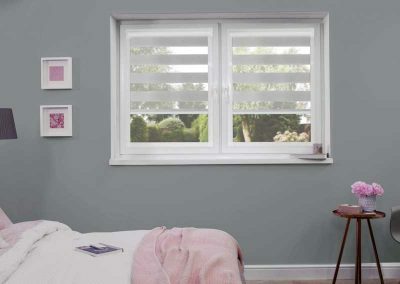 Although Galaxy Blinds are based in St Helens, we supply, fit, measure and free quote customers from Wigan, Warrington, Runcorn, Merseyside, Cheshire and Lancashire.